It may be a far cry from Havana’s famous Malecon esplanade but Sheffield is certainly on the map when it comes to rum. Cubana Tapas Bar, on the city’s Leopold Square, is set to unveil its new 12,500-word rum menu featuring 220 different rums from around the world. Ian Burrell – the Global Rum Ambassador and founder of the world-renowned UK Rumfest and the Annual Golden Rum Barrel Awards - will unveil Cubana's brand-new rum menu at Cubana next Wednesday, 23 May. The new menu dwarfs Cubana's existing menu - voted the best in the country in 2016 - and took Cubana's rum connoisseur John Wickham nearly 18 months to complete. "The new menu contains a well-balanced, exciting selection and includes many obscure, delicious and affordable expressions of rum with the addition of six ever changing rare bottlings which will be strictly limited to one bottle of each," says John. The extensive collection has been sourced from right around the globe - from Cuba and all over the Caribbean to more surprising places such as Japan and Germany. Cubana owners Adrian Bagnoli and Brad Charlesworth hit the headlines in 2016 when they flew to Havana to hand pick a bottle of ‘Maximo Extra Anejo' - considered one of the greatest and most expensive rums of all time. "All the signs are there that rum will follow gin with a massive explosion in the UK,” says Adrian. “We've seen a 100% increase in sales over the past year. I'm here to ensure Sheffield is the country's leader." Call in and chill out at the end of a hard day Happy Tapas Hour 'til 6pm, 7 days a week! Choose any two quality tapas for £8.50 or receive £5 off Cubana's tapas set menus made up of a varied selection of our most popular tapas dishes - from £14.95 per person. Book online for free text confirmation or call 0114 421 0124. Something Special to Celebrate? 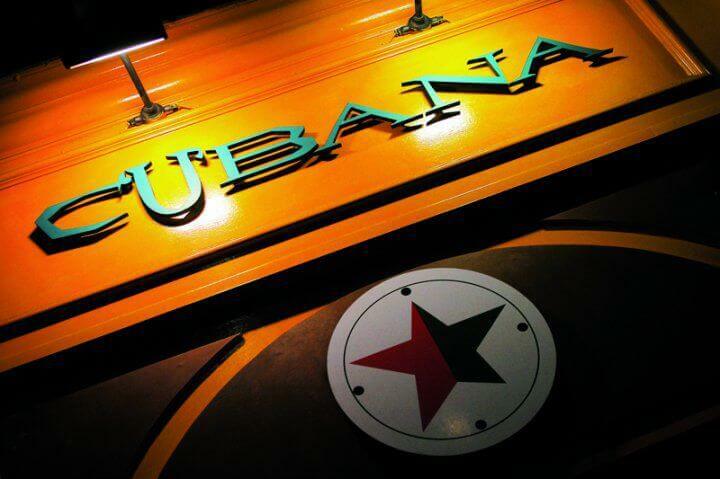 Cubana is FREE hire on Sundays between midday to midnight. With a choice of tapas buffet, salsa dancing class, DJ hire or a live band. All this with a fantastic list of champagnes to choose from. Tapas Set Menu: 3 excellent value for money party set menus starting from £19.95 per person. Discover The Rum Collection: Cubana’s new menu includes 164 fabulous rums! 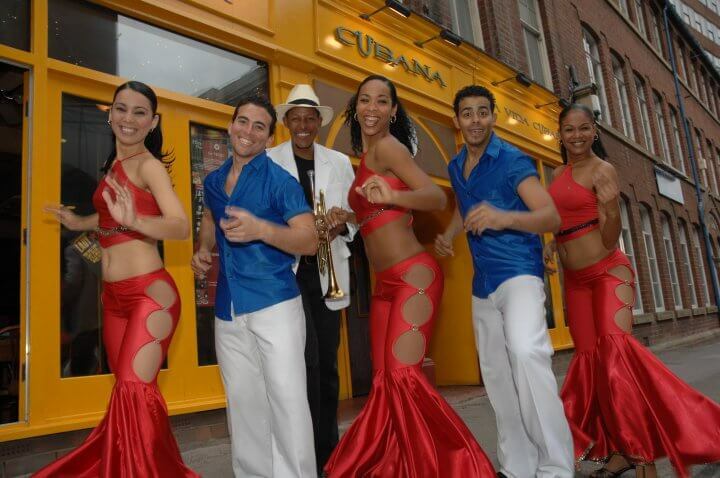 Join us every weekend upstairs at Cuban from 10pm - 1.30am every Friday and Saturday. The Songbook - A cool mix of classic, contemporary and popular songbook favourites with Paul Newman. Upstairs from 8pm - FREE ENTRY.